Wellington is the capital of and second largest city in New Zealand. It is situated at the southern end of the North Island. 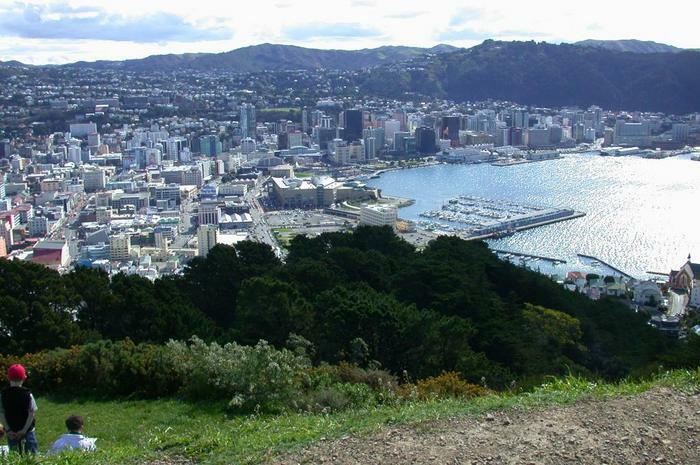 Wellington sits on extremely active fault-lines and earthquakes are common. In 1855 Wellington was rocked by the largest earthquake ever recorded in New Zealand which lifted up large tracts of Wellington harbour and the central city. In native Māori it's is called "Te Whanga-nui-a-Tara" which translates as "the great harbour of Tara". Wellington is well-known for its food and cafe culture - boasting more cafes per capita than New York. It is also home to Weta Workshop, the internationally renowned production and special effects company formed by Peter Jackson.